Why Is Everyone Choosing iOS over Android for App Development? Let’s face it – choosing between Android and iOS remained the most discussed agenda in the mobile market. While some prefer Android platform, others go with iPad/iPhone application development – turning the discussion into an endless battle and making it extremely difficult for a novice to decide which platform to go for. Platform Fragmentation: Android is far more fragmented than the iOS platform. If you look into the market, you would find that iOS is present only on iPhones and Apple devices. Whereas, the Android OS is available on different devices manufactured by companies like Samsung, Nokia, and Sony. The mobile OS appears differently on all the devices, which implies not all apps will work on all the Android devices. An outcome of this is that developers will have to decide the number of devices their app will be compatible with. App Update: Unlike Apple, Google has no monopoly on the Android platform which implies we can’t expect the same update to be rolled out on all the Android devices at the same time. It depends completely on the manufacturing industry. This is again a major factor why I consider developing apps for iPhone over Android. App Security: Although Google gave out an array of hope by launching security-related features in Android Oreo, the Apple is still the ruler of the industry in terms of mobile app security. Apple has set stringent guidelines which must be followed to make your iPhone application development process successful. Plus, the Android is an open-source platform because of which anyone is able to modify the code to add malicious content into an application, making the Android platform unfavorable for providing highly-secured services. App Revenue: Though Android has a bigger piece of market share, most of its target audience is from developing countries who are less willing to pay for high-end services. However, iPhone is mostly owned by businessmen and people from developed nations who are capable of affording this extra cost for better services. This implies the iPhone holds a better opportunity for app monetization. 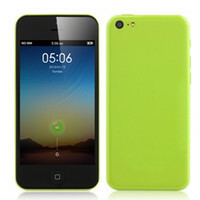 So, if you want to earn higher revenue, iPhone is the right platform to go for. 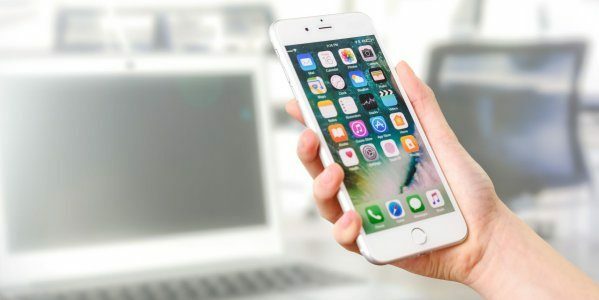 Although the aforementioned points prove that the iPhone is a better option over Android for mobile application development, you can do your own research to understand which platform is right for your app idea.